The results of ongoing monitoring of wild Tasmanian devils were published recently, highlighting a worrying trend. Data shows that their overall population numbers are continuing to decline, due to the presence of devil facial tumour disease. Tasmanian devils face extinction in the wild and are listed as endangered on the International Union for Conservation of Nature Red List of Threatened Species. This is because of devil facial tumour disease, a rare, contagious cancer found only in devils. It is transmitted from one animal to another through biting, a common behaviour among devils when mating and feeding. The disease kills all infected devils within 6 to 12 months, and there is no known cure or vaccine. 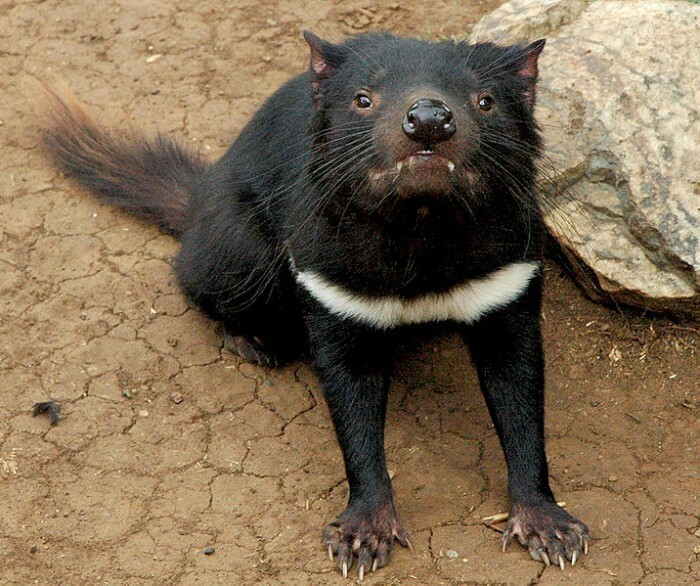 This latest research was conducted by the Save the Tasmanian Devil Program (STDP) in collaboration with staff from the Tasmanian Department of Primary Industries, Water and Environment (DPIPWE), San Diego Zoo Global, Toledo Zoo and the University of Tasmania. It was published in the Journal of Applied Ecology. Lead author Billie Lazenby, wildlife biologist with the STDP, indicated that research of devil densities at monitoring sites, together with spotlight counts around the state, show that populations have decreased by about 80% following the emergence of devil facial tumour disease (DFTD). 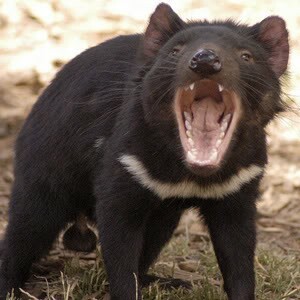 “While the number of Tasmanian devils in the wild continues to decline and DFTD is spreading, to date, devils are still found in the wild in Tasmania. 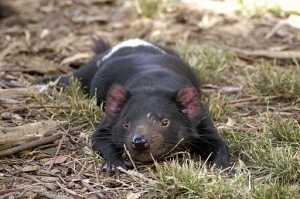 We are now dealing with very small and potentially isolated groups of devils across Tasmania. The ongoing impact of DFTD, which continues to cause high mortality in devils, could make them vulnerable to other threats,” she said. Research further indicates that remaining wild populations are showing slight reproductive changes, possibly in response to the challenges posed by the disease. “Devils in diseased areas are now breeding younger and having more pouch young, which has allowed them to persist at low levels in the wild. This research has shown the structure of the wild devil populations in diseased areas has shifted dramatically, with devils over the age of 2 being very rare, compared to sites before DFTD emerged. Earlier breeding in young devils means that they are contracting DFTD younger, often as 1-year-olds,” said Mathias Tobler, Population Sustainability scientist with San Diego Zoo Global. 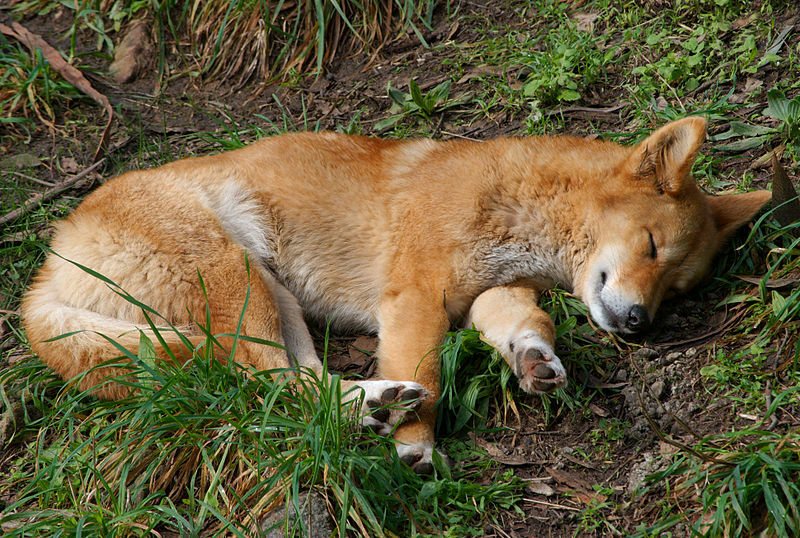 Although these reproductive shifts are allowing the populations of this species to maintain, the overall reduction may indicate that the species is at greater risk of extinction due to other factors.